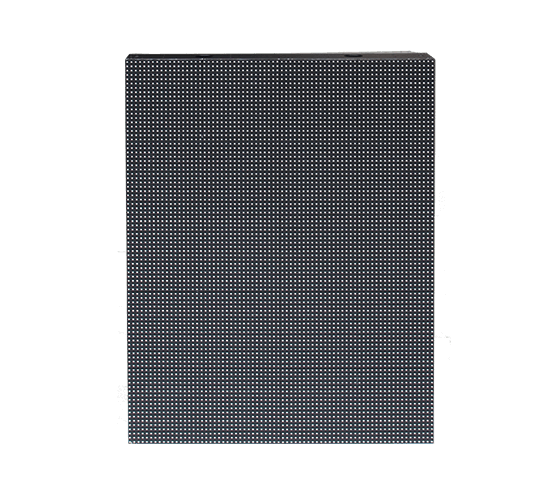 Pledco’s Callisto Series is a high brightness outdoor LED display using SMD RGB configuration. 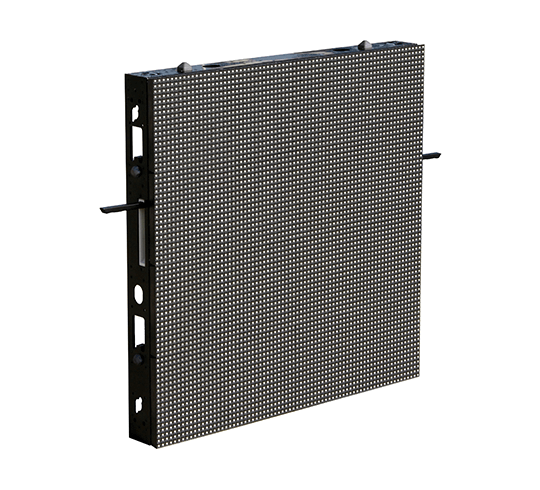 This Outdoor LED display is available with a variety of add-on components and can be used across a multitude of applications such as billboards, sports perimeter, events and many more. 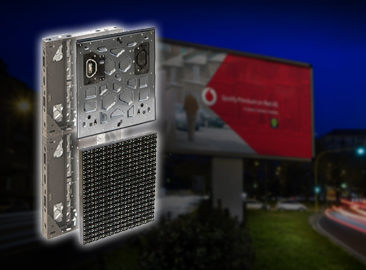 The CALLISTO SERIES features a high brightness outdoor LED display primarily used for outdoor signage. However, this product has been specifically designed and developed to integrate into a multitude of applications such as rental, perimeter and fixed. 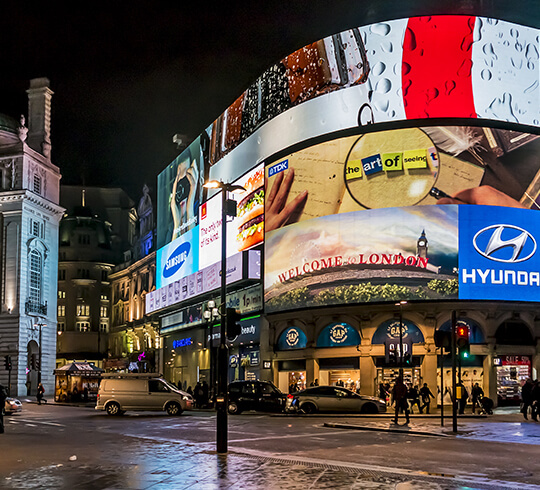 Users have the option to choose which application they will integrate their outdoor LED display by selecting from a variety of add-on components such as; rental connectors and clamps, perimeter cushion base or fixed install fixation points. 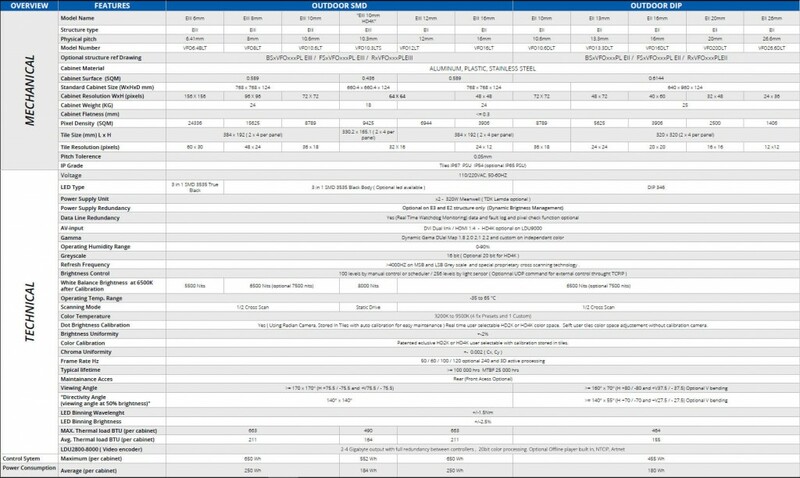 MULTITUDE OF INTEGRATION OPTIONS: Rental, Perimeter or Fixed. HIGH BRIGHTNESS: 7500+ Nits (12,000 nits full brightness white). WATER AND DUST PROOF: IP67 certified. HEAT DISSIPATION EFFICIENT: Dissipates less heat due to lower LED currents. FULL REDUNDANCY SIGNAL: Zero down time during screen operating time. HOT SWAPPABLE PSU: Equipped with dual-power supply and dynamic load system ensures the show will continue to go on. REAL TIME MONITORING: Able to monitor and auto-adjust temperature, voltage/power consumption, data and many other aspects in real time. 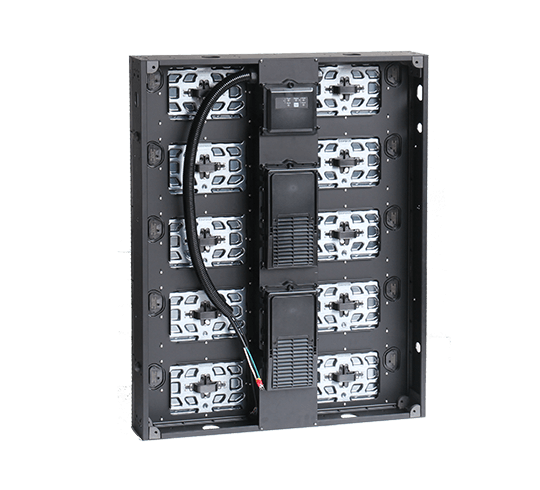 MULTI-CABINET SIZES: Enables end-user with the flexibility to customize their LED displays size. 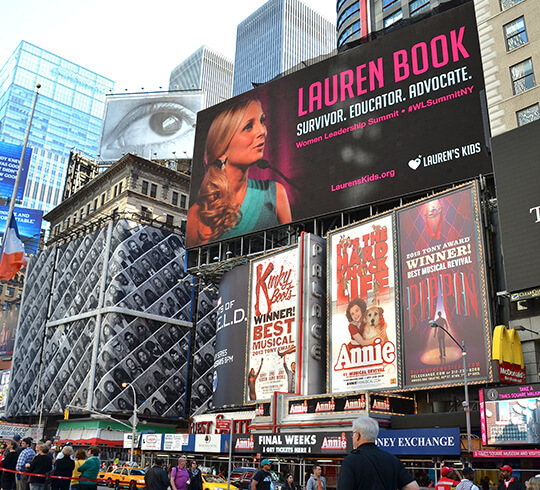 INCREASED SIGN DURABILITY: Lower LED currents which in turn put less stress on the LED wear and tear. 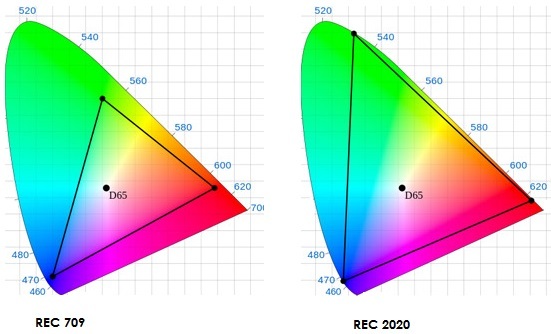 COLOR & BRIGHTNESS CALIBRATION: Fully calibrated to meet REC709 and REC2020 calibration standards. The side benefit of the Callisto Series is its ability to integrate into a multitude of applications in a matter of minutes.Whether you choose to integrate into a fixed or rental installation is completely up to the end user. This cabinet has been specifically designed to be light-weight and rugged thus labeling this product as the only all-in-one solution on the market. The Callisto Series has been designed and developed to be used as either a collapsible or fixed base, which secures the cabinets firmly in place. Our step by step guide on how to integrate the Callisto Series Cabinets (figure 1) into a Perimeter Collapsible Display (figure 2) can be seen below. The Callisto Series offers a variety of cabinet sizes in both front/back service and rental. Most companies are limited to their availability in cabinet sizes. This limitation can make it extremely difficult when trying to meet a client’s dimension demands for an exact sized project request. At Pledco we are able to produce any size of Outdoor LED display requested based on our versatile cabinet structures available. 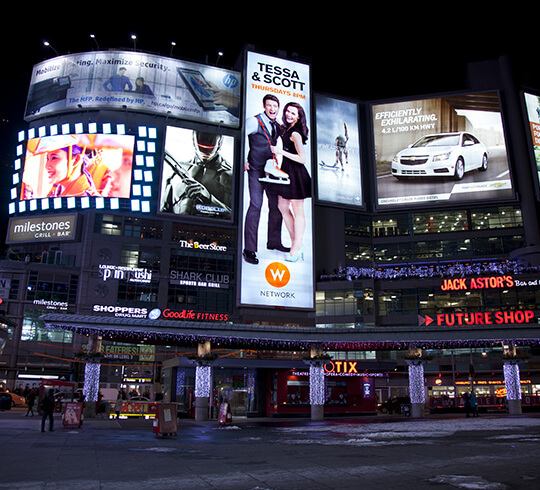 Pledco can help you decide what is the best and most suitable pixel pitch for your Billboard. 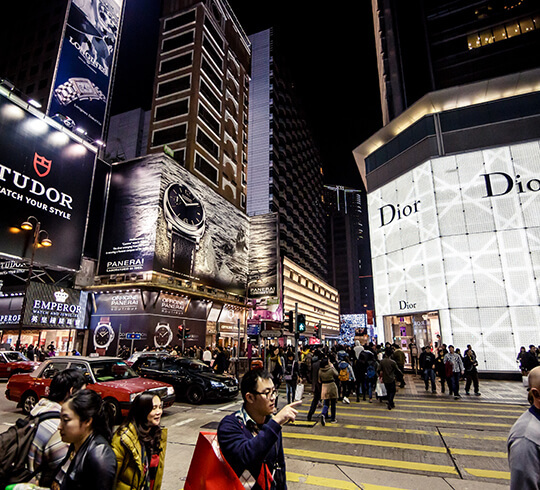 We have a standardized process to choose the correct pixel pitch , and maximize the capability of the LED display Billboard. 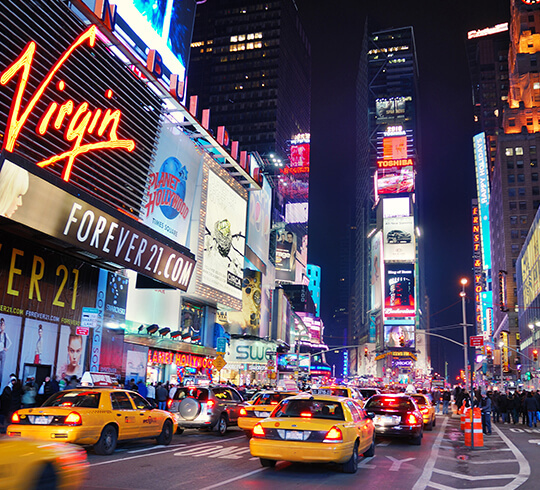 The viewing distance and the height in which the LED display is from ground level play crucial factors choosing a LED display billboard. At Pledco we take numerous variables into consideration before proposing various pixel pitch options for you to choose from. The image below depicts the ideal pixel pitch depending upon viewing distance. 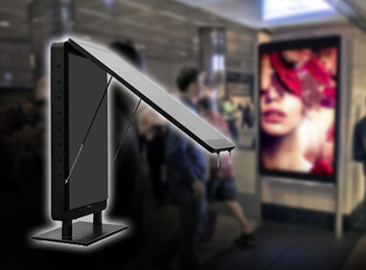 Pledco offers a wide range of sizes for YOUR LED display’s billboard. 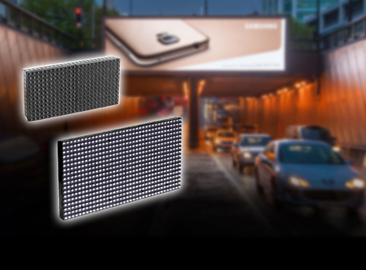 Whether you desire our wide, tall or landscape series Pledco can customize the actual size of the LED display’s billboard. 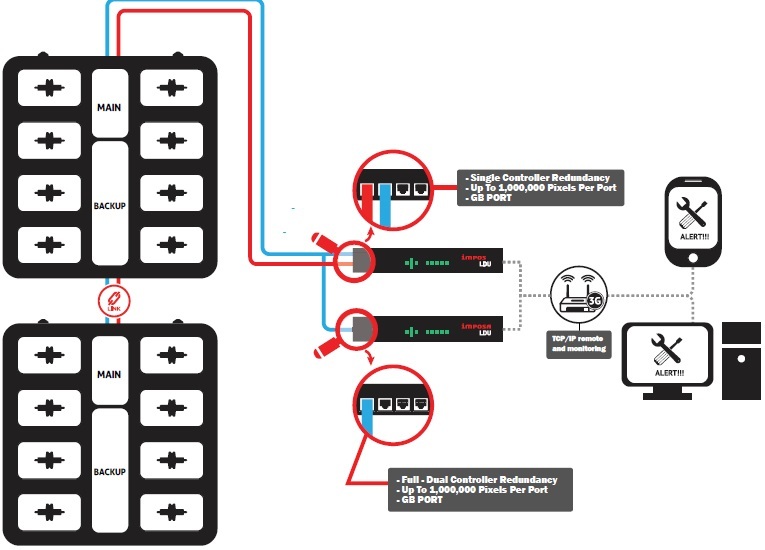 Our Control System can run on-line (synchronous) as well as off-line (asynchronous). The displays can be accessed, controlled as well as monitored online thanks to our unique, reliable and stable Linux-based platform. The system monitors every LED lamp and Power Supply, with the ability to notify immediately upon failure. 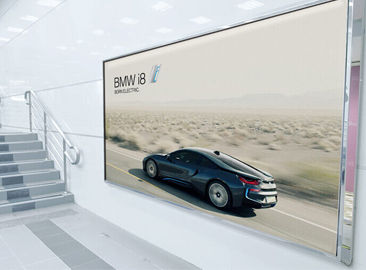 This highly innovative function ensures continuous display up-time. In case of failure, your displays’ control system can send a SMS or an e-mail, and inform you of the exact error in occurring.